We transform lives at the household level by working with smallholders like Mustaq Ahmed, a soy farmer in Rajasthan, India, to adopt sustainable farming practices, connect to reliable markets and increase families’ incomes. 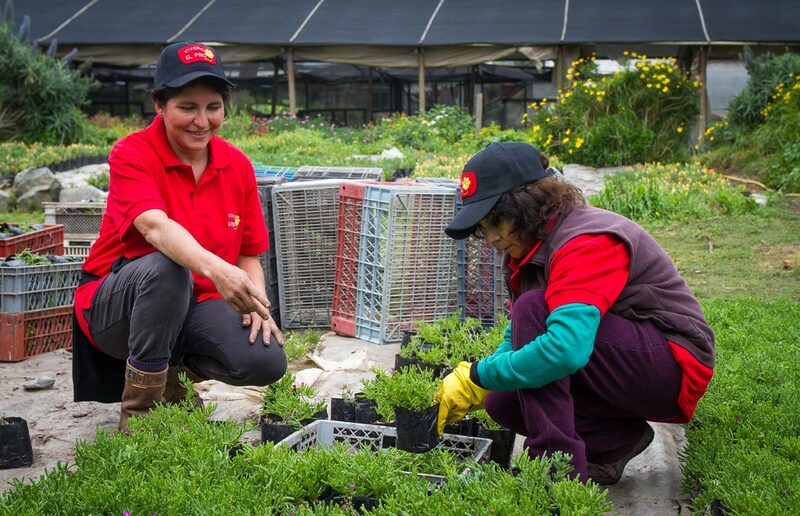 We transform lives at the community level by working with entrepreneurs, like Fara Sánchez, the general manager of a busy restaurant in Guatemala, to access financing, grow thriving businesses and create vital local jobs. 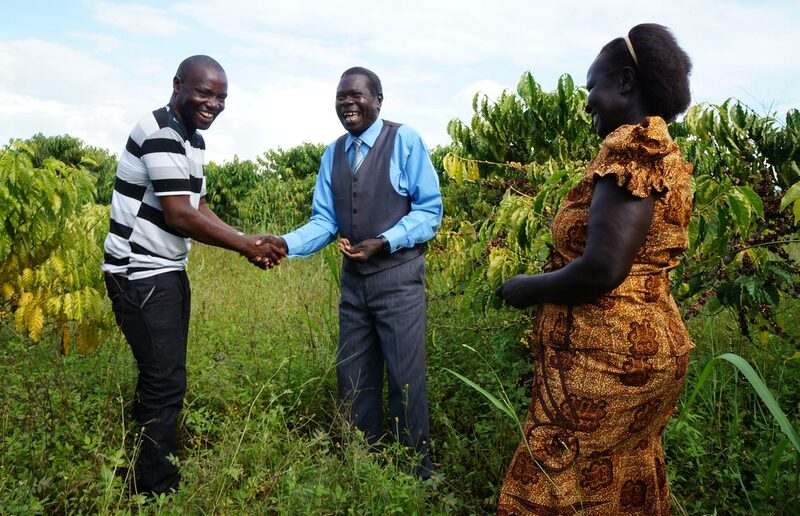 Or by working with producer groups, like the first coffee-farming cooperatives in South Sudan, to improve business practices, access premium international markets and bring new prosperity to entire communities. 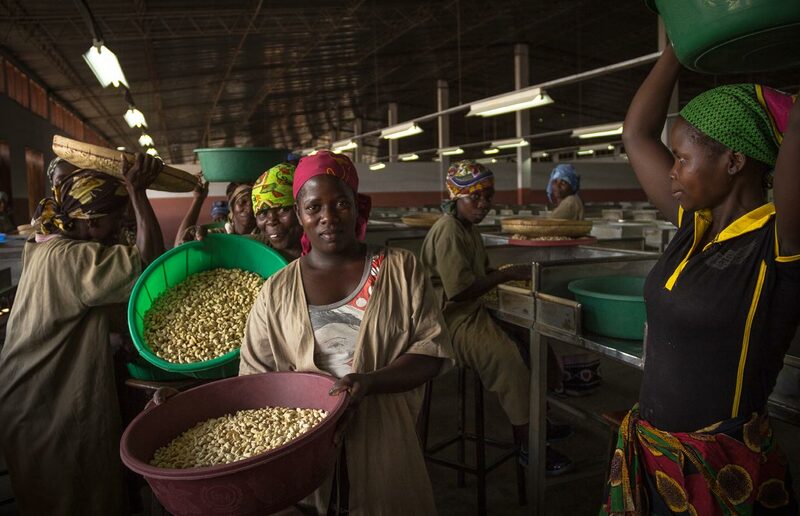 And we transform lives at the country level by working with players across an entire market system, like the cashew producers and processors in northern Mozambique, to catalyze competitive industries that are improving the livelihoods of tens of thousands of families. This is how TechnoServe helps create transformative, on-the-ground, market-based solutions to poverty. We focus on opportunities to effect change at scale, targeting improvements in market systems and building relationships between diverse partners to ensure self-sustaining economic growth. 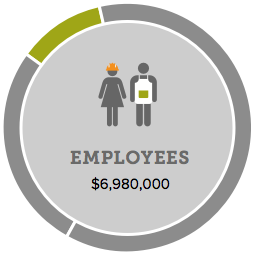 Our 2014 Annual Report shows the impact we are making in the lives of enterprising people in 29 developing countries. These efforts are driving large-scale transformation and creating prosperity for individuals, families and communities for generations to come. TechnoServe specializes in business solutions to poverty. 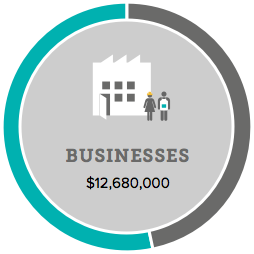 See how our market-based approach catalyzes industries and transforms lives. In 2014, TechnoServe worked with enterprising people across 29 countries to build competitive farms businesses and industries. 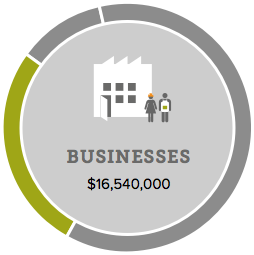 These efforts generated more than $61 million in financial benefits and touched the lives of 1.7 million people. How much better off are TechnoServe beneficiaries? 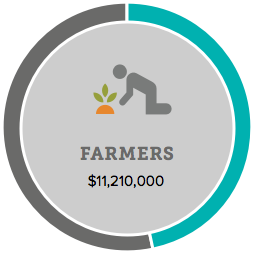 We measure our impact in terms of the increased revenue earned by farmers and businesses and the increased employee wages that are directly attributable to TechnoServe’s work. These financial benefits help families improve their lives. Who benefited directly from our work? 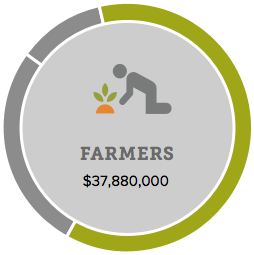 We work to strengthen market systems so that smallholder farmers can sustainably increase their incomes. 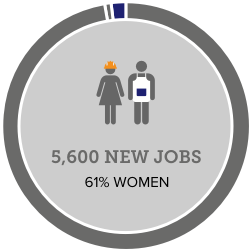 We help enterprising women and men build and expand businesses that provide economic opportunity. And we target industries with the potential to create jobs on a large scale in poor communities. Economic growth is more sustainable when both women and men have full access to education, assets and finance. 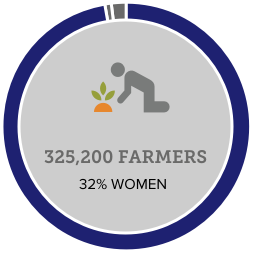 TechnoServe is committed to engaging and benefiting women in all of our programs. 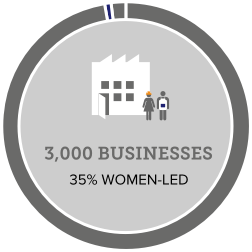 Our reach demonstrates a concerted effort to address gender gaps – and a call to do more in the future. We hold ourselves accountable for creating sustainable impact, which means the benefits of each project continue long after TechnoServe’s involvement ends. We measure finance mobilized as one proxy for sustainability. Private sector investment in the farms, businesses and industries we support demonstrates the market’s confidence in these players and enables them to drive real and lasting change long after we’re gone. We focus on transformative opportunities with the potential to create large-scale lasting impact. Nearly destroyed after years of civil war and poor policy, the cashew industry in Mozambique saw a strong revival in the 2000s with vital support from TechnoServe. Today, more than 1 million households grow and sell cashews, and the processing sector has grown to employ more than 7,000 men and women. For thousands of farmers in Peru’s San Martín region, the coca leaf was a double-edged sword: they needed the money that the harvest brought to their homes, but they feared the violence that the drug trade brought to their communities. 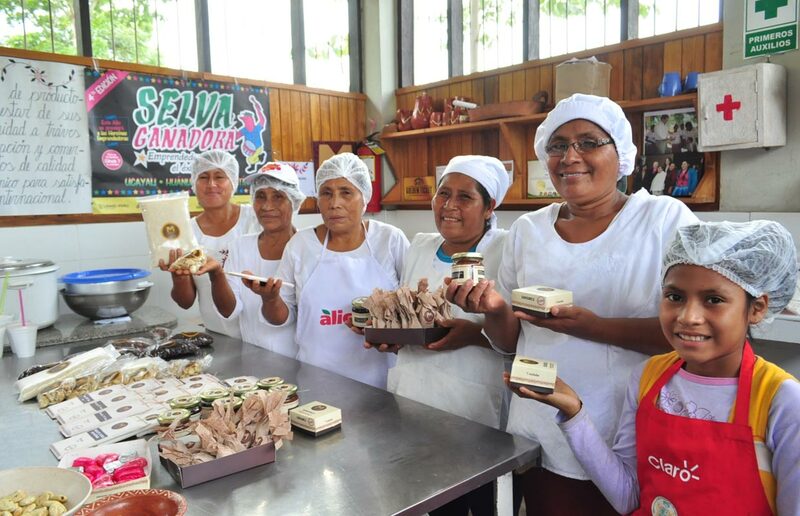 Now, with the assistance of TechnoServe, the U.S. Agency of International Development and other partners, they are finding alternative, safer sources of income: cocoa and coffee. In July 2014, a truck carried South Sudanese coffee across the country’s border for the first time since independence. But the seeds of that milestone were planted in 2011, when TechnoServe and Nespresso committed to helping the world’s newest nation rebuild its coffee industry. 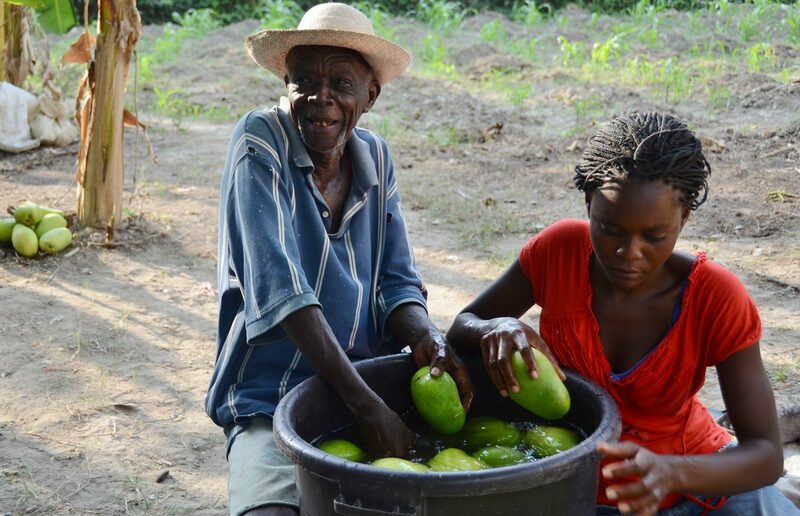 Haitian farmers like Ydalma Placide tend to have extremely limited access to affordable credit, which could otherwise help them manage irregular cash flows, invest in their farms and engage in income-generating activities. Small and growing businesses provide most of the job opportunities in developing countries, so TechnoServe and Anglo American are working together to support them in five countries. The partnership focuses on providing customized training to entrepreneurs and job-seekers and empowering local businesses to supply Anglo American’s mining projects. Small and growing businesses businesses provide most of the job opportunities in developing countries, so TechnoServe and Anglo American are working together to support them in five countries. The partnership focuses on providing customized training to entrepreneurs and job-seekers and empowering local businesses to supply Anglo American’s mining projects.